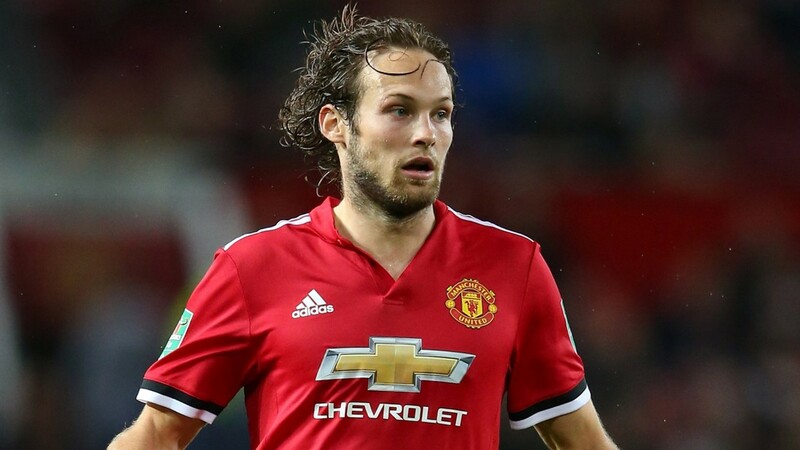 Manchester United defender Daley Blind has insisted that he retains the confidence of the club hierarchy and is not worried about speculation regarding his future. Bind has become more of a bit part since Jose Mourinho became manager in 2016, but the Netherlands internationals still had an important role to play in last season’s Europa League triumph. And only recently Blind returned to training with the squad following a spell on the sidelines with injury. 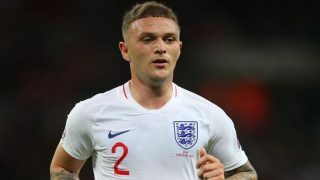 The Dutchman is believed to be one of the players who could be asked to leave the club by Mourinho at the end of this season but the left-back has put that down to the rumour mill that surrounds United. 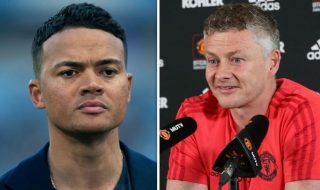 He has a contract until the end of next season with United, but Blind stresses that he has received assurances from the club hierarchy that they’re happy with his work. “Several of the boys are in the same situation as me”, the defender told Ajax Showtime. “Those guys are still playing matches and I still have the confidence of the club from the above. 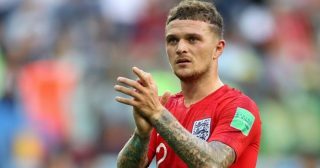 He continued: “The rumour mill surrounding United is very strong and every week five or six players are linked with a transfer.